Our mission is to provide suicide prevention education to New Hampshire youth and the community. Get a great vehicle and support a great cause. 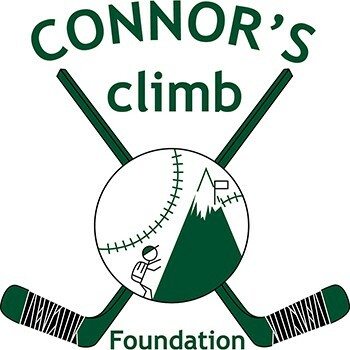 With every new Subaru purchased or leased, Subaru will donate $250 to your choice of charities that benefit your local community*, like Connor's Climb Foundation. November 15 through January 2. This is our first time participating in Share the Love and we are very excited to be chosen.